XPANDAcell provides services to ensure your repeater operates at its full potential. There are many factors involved with successful installations of cellular repeaters. 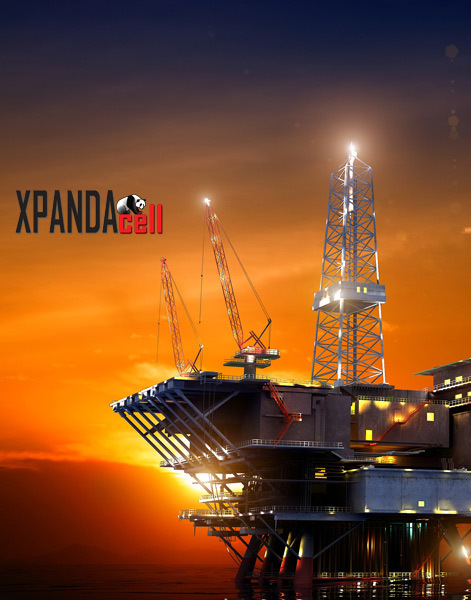 XPANDAcell has vast experience designing and installing cellular repeaters and extenders in a variety of environments spanning oil platforms to exclusive resorts. When you want it done right the first time, utilize XPANDAcell services. Contact us for more information.